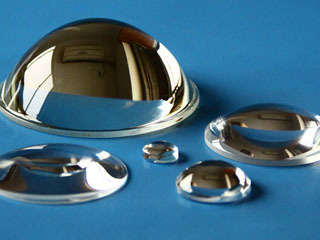 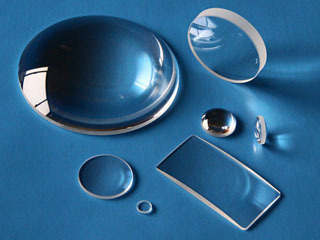 Including aspheric condenser lenses & spherical condenser lenses. 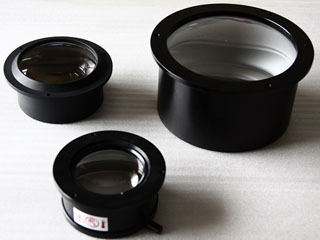 Made from heat-resistant glass, borosilicate glass, pyrex glass, quartz or other optical glass. 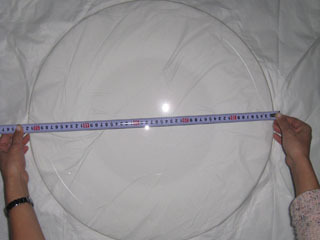 Diameter range: Ø5mm - Ø550mm.